Manufactured in the United States by M&S! 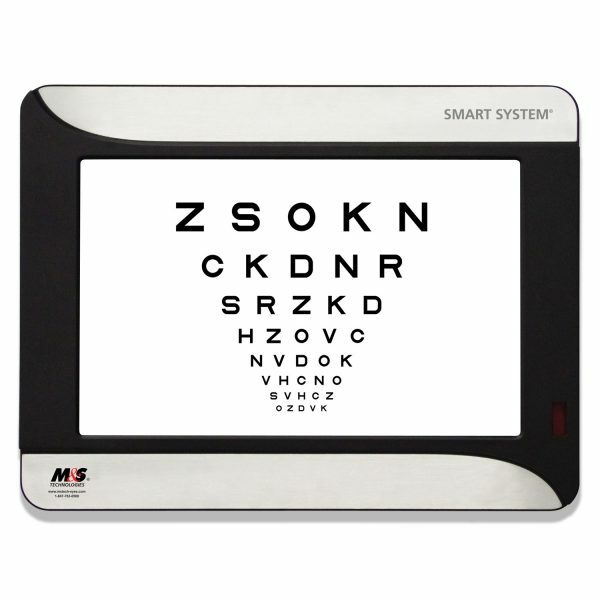 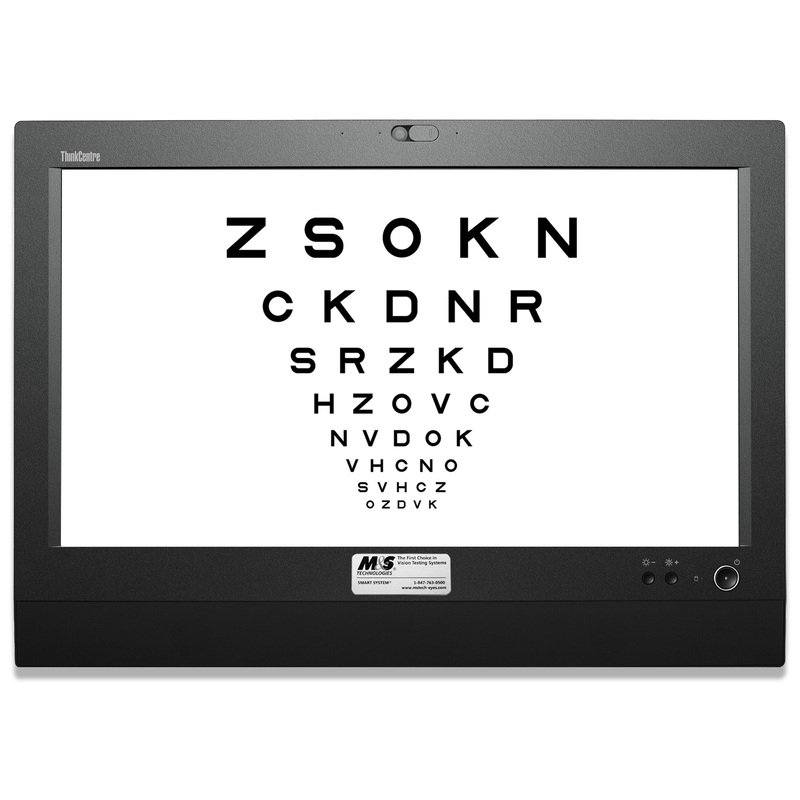 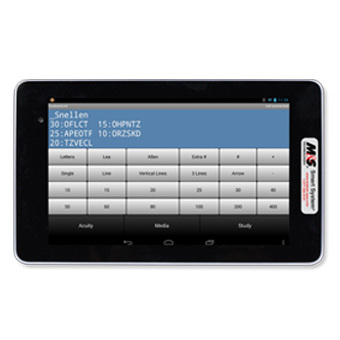 The Smart System 20/20 USA gives you powerful, state-of-the-art visual acuity testing software in an All-In-One computer (CPU with 22-inch screen) that installs easily in all types of exam rooms, both mirrored and direct. 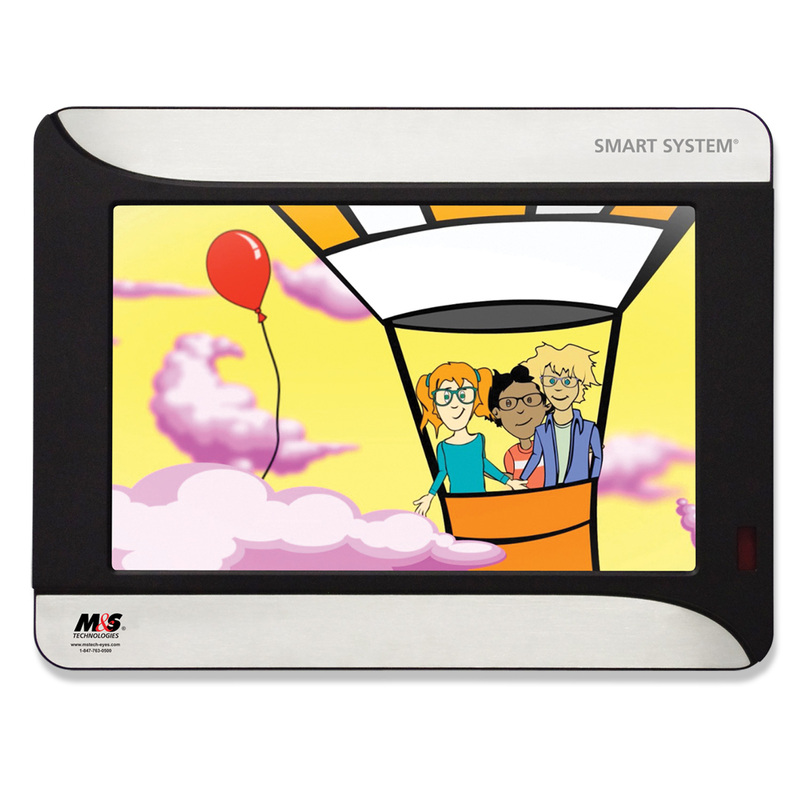 By manufacturing the system in our plant in Illinois, M&S can produce a durable product with a longer life-cycle, control the quality of the parts, and deliver fast and complete serviceability on each and every unit.